It turns out parents are paying more for college expenses - and some of it is voluntary. 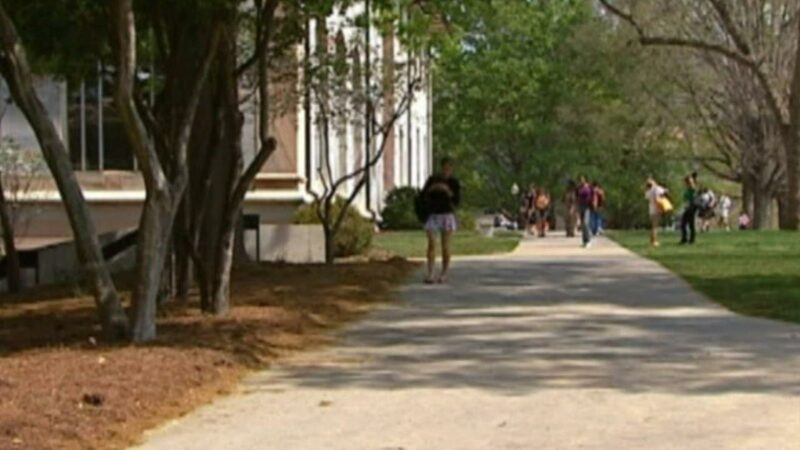 A new report from Sallie Mae shows college spending was up 16 percent in the last academic year compared to the previous year. On average, families paid more than $24,000 for tuition, room and board, transportation and other college-related expenses. But the report found rising college costs are not solely to blame. Researchers say parents were less worried about the economy and more willing to spend money on their children.